For changing oodlights and other at lightbulbs. 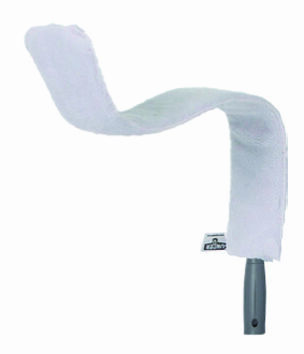 Features suction cups that attach to bulb. 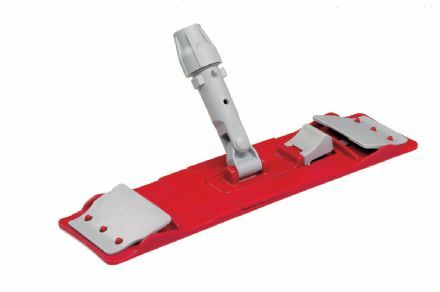 Swivel head mop holder with new 'no spin' design. 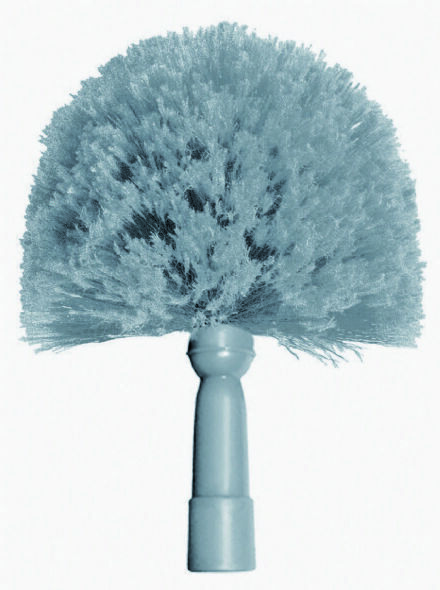 Perfect for dusting delicate surfaces such as glass, cabinets and chandeliers. 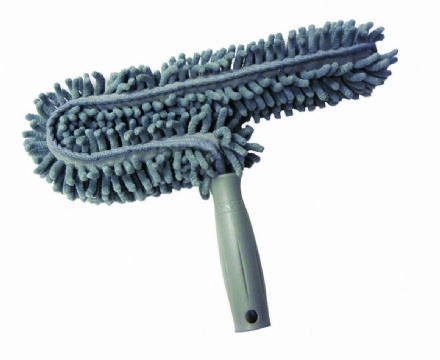 Telescopic lambswool duster with bendable head. 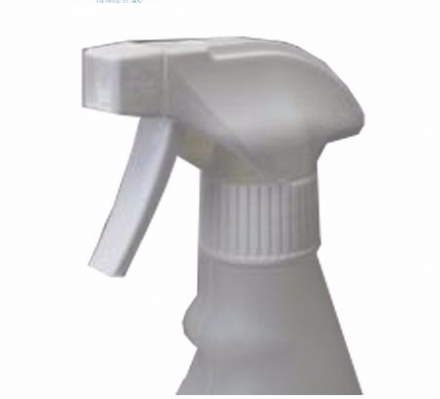 Trigger sprays ideal for spraying pure water onto microfibre pads and cloths. 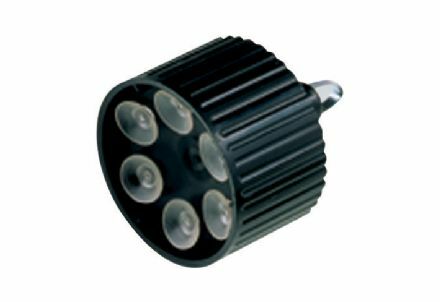 For changing round light bulbs in high access areas. Rubber coated spring steel fingers. 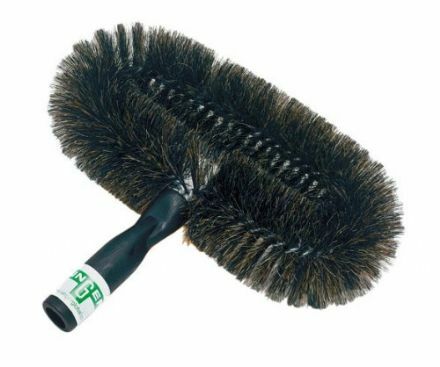 11" curved pipe brush is constructed of heavy duty galvanized wire and 49% horsehair bristles. 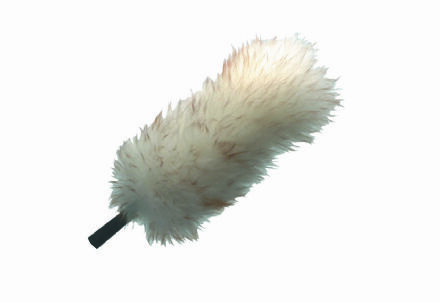 Flexible lambswool duster will not damage even the most delicate surfaces. 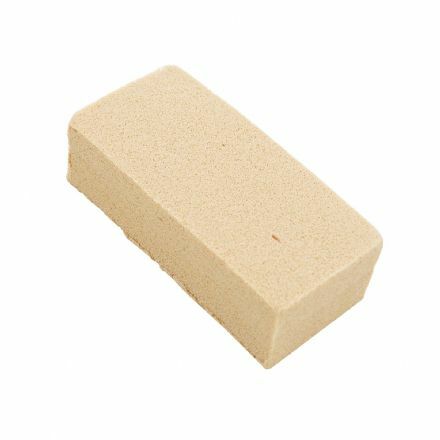 For dusting of ceiling fan blades and other flat surfaces. 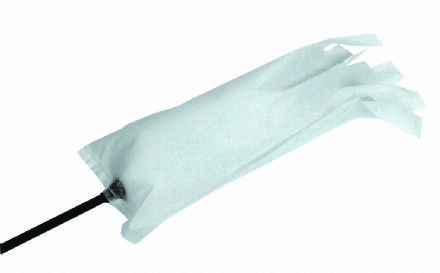 Bendable plastic duster with microfibre sleeve, ideal for narrow spaces. 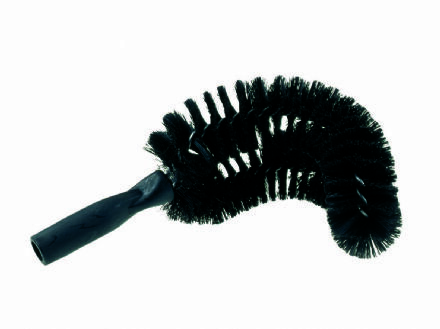 The 12" x 5" oval shape makes this tool ideal for cleaning ceiling fans, removing cobwebs and dusting ceilings and walls.